Hurry Brothers offer a full glass processing service to both Trade & Retail customers. From glass cutting, polishing, bevelling, brilliant cutting, cnc shaped polishing, cnc bevelling, drilling and toughening. All processes are carried out in house so that our customers have a one stop shop. 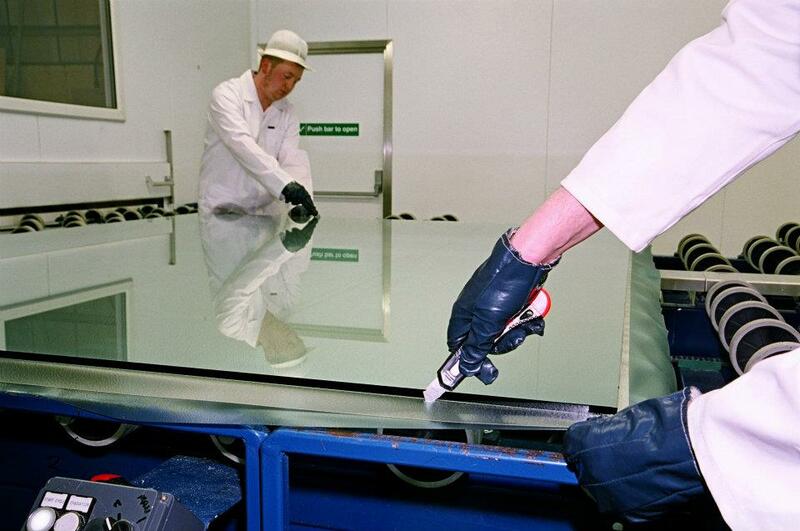 All of our Laminated and Toughened Glass has passed the latest test requirements of BS EN 12600.